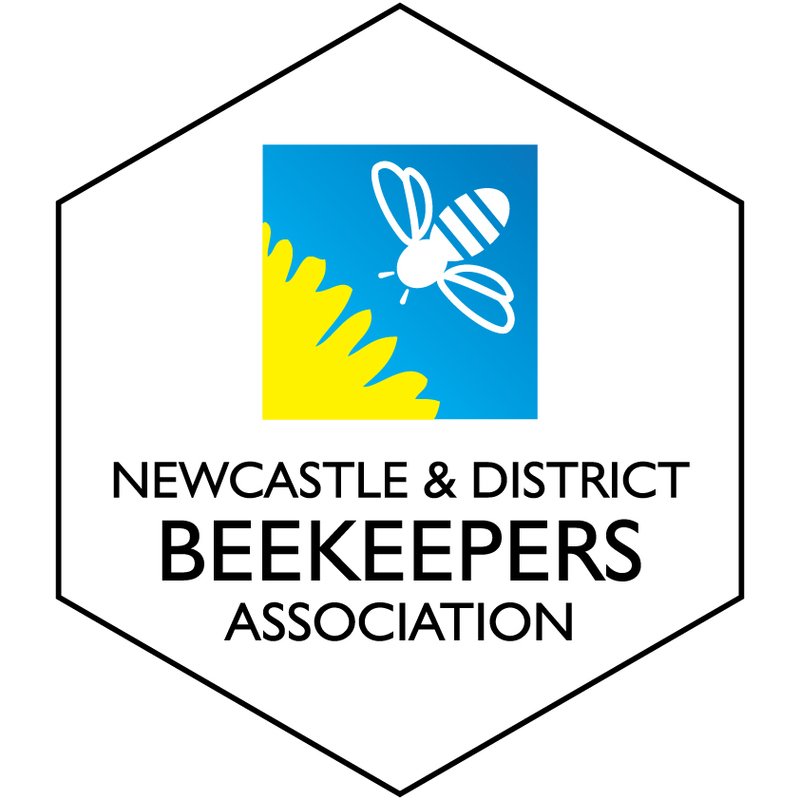 .Our Association covers North and South Tyneside, Newcastle and the eastern end of Northumberland. You don't have to currently have hives to be a member. Membership forms can be downloaded below. 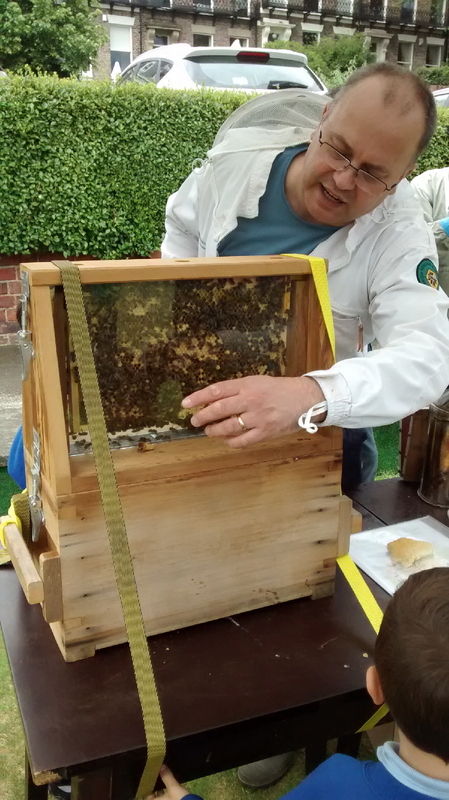 We welcome new members and you can come along to our meetings up to 3 times as a non member to see if beekeeping is for you. 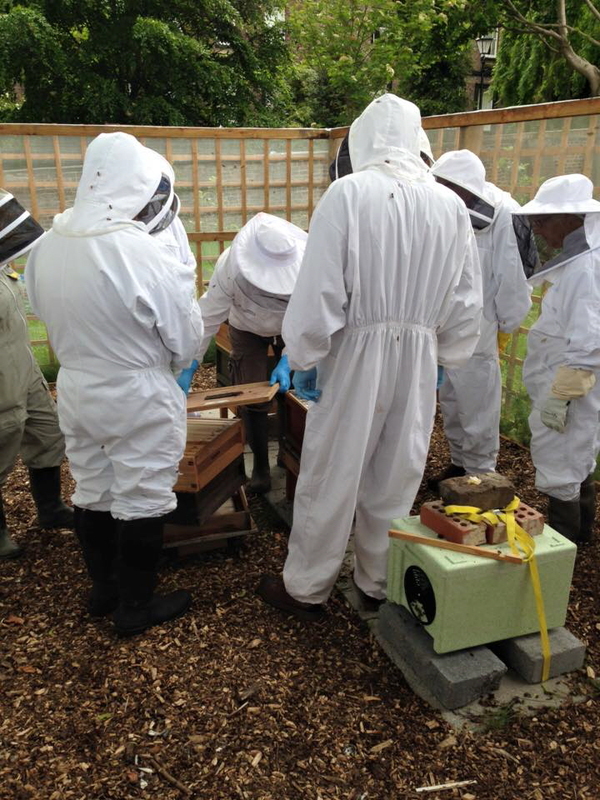 As a member you can attend our Apiary and all evening meetings, access free training and mentoring and receive regular copies of our newsletter The Pheromone. Subscriptions are paid annually in January of each year. Membership is open to all persons in sympathy with the aims of the Association, who shall make application for membership and pay the subscription, but without predjudice to the Executive Commitee's right to reject any application, without giving a reason. Since 1942 the Bee Disease Control Orders (BDCO) have provided for control of American Foul Broud (AFB) and European Foul Broud (EFB) diseases. If AFB is discovered in a colony, its destruction is mandatory. This also applies to EFB if treatment or other measures are not concidered appropriate by DEFRA. BDI is run by beekeepers, for beekeepers, and is owned by member beekeeping Assocaitions. In recent years BDI has been threatened, first by burdens placed upon it by the Financial Services Authority, and secondly by the dramatic fall in the value of its equities.Happily, BDI has weathered these storms and is looking forward with confidence and in partnership with others to achieve its stated aims. 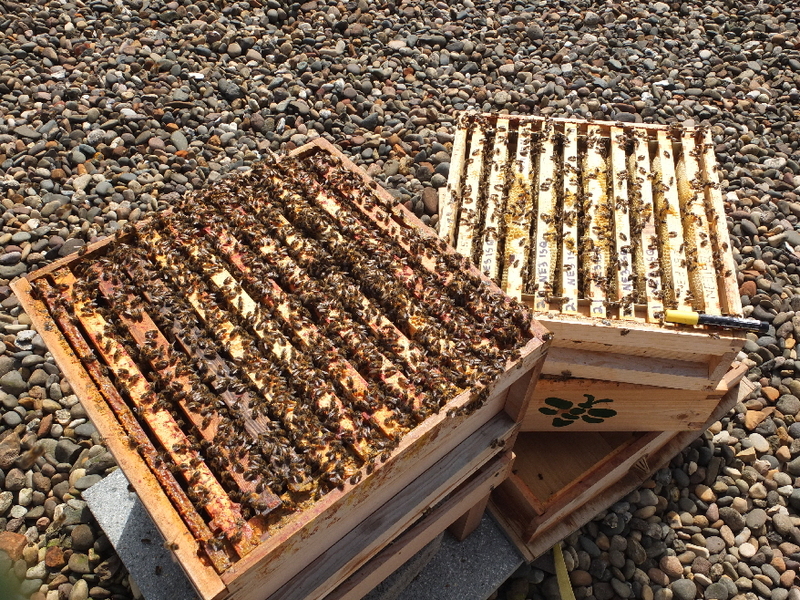 The subscription you pay to your local beekeeping Association currently provides BDI cover for up to three colonies. If you have more than three colonies, an extra premium is due, depending on the number of colonies you run. Your Membership Secretary will usually be the personwho can tell you how much extra will be due for more than three colonies. Your association willl collect your subscription and the extra premium appropriate for the number of colonies if you have more than the three colonies covered by the standard subscription. Your Membership Secretary will issue you with a Certificate of insurance. It is important when calculating any extra premium due, to take into account likely increases in your mumber of colonies during the year, and insurer for the maximum number you can expect at any one time. Under insurance may lead to a reduction in compensation or possibly to a claim being rejected altogether. As with all insurance we all hope that we will never need to claim, but foul brood diseases can affect any one of us at any time. BDI will keep the premiums as low as possible and we hope that you agree that this insurance is a small price to pay for the benefit of some compensationshould your bees and hives have to be destroyed. 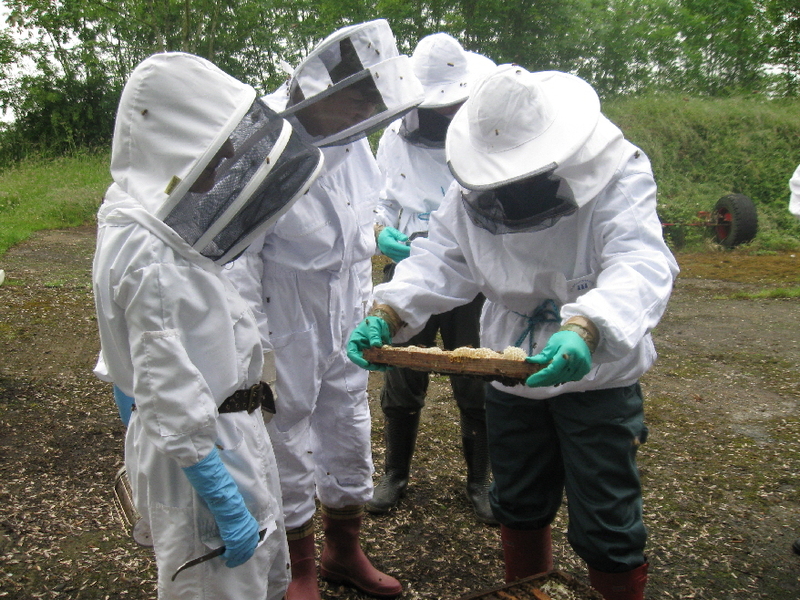 With your support BDI will continue to be able to cover beekeepers who suffer the misfortune of loss to the foul brood diseases and will also be able to fund research eventually to prevent or cure them. Source Roy Norris Secretary, BDI Ltd.